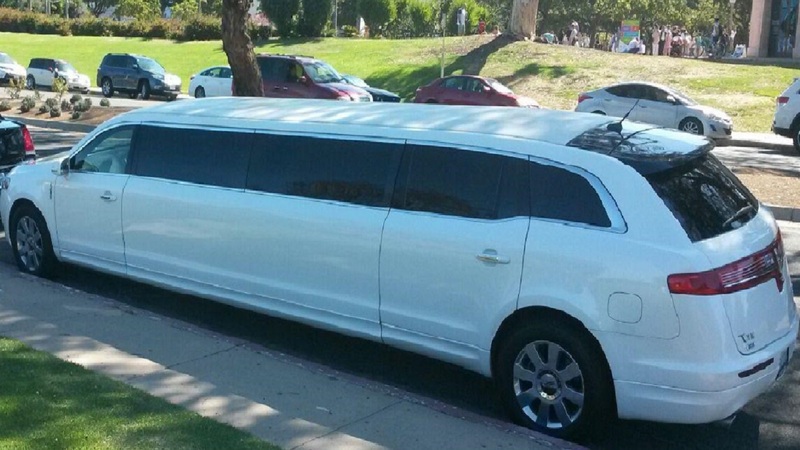 Stretch Limo or Stretch Lincoln Limousine is a great medium for people to flaunt their class and status in front of the world. It is an ultimate option for a small group, familiar, business travelers and couples to achieve the luxury they deserve. 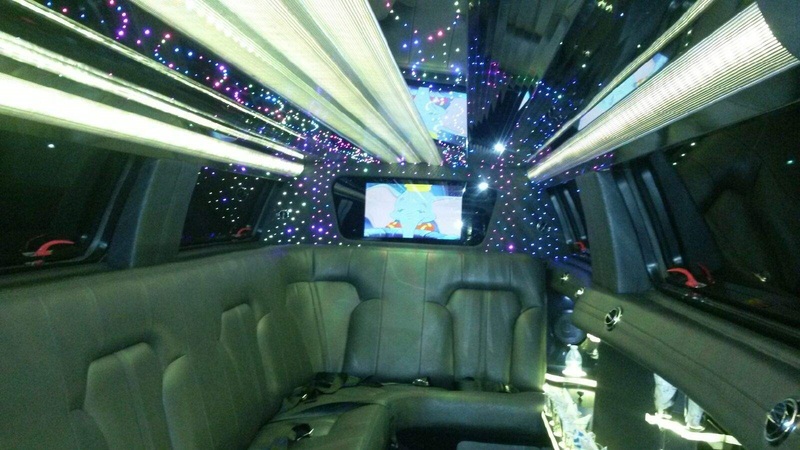 At Deluxe Limousine, we have equipped our stretch limo in Los Angeles and Orange County with all essential amenities, entertainment units, lighting accent, stereo, and dividers. Our premium quality of service will surely enhance your scale of expectation. 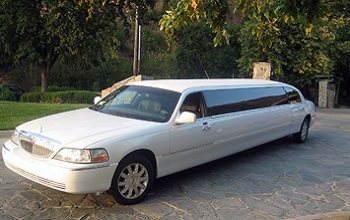 Moreover we offer well trained Chauffer services which professional drive your hired limo and take you to your desired place safely. 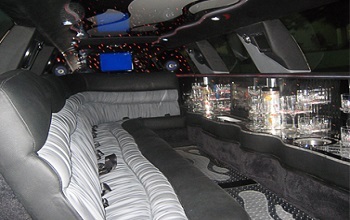 Our well stock bar will add to your comfort, we ensure our stretch limo hire services will provide you the best experience of your life. 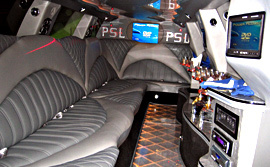 Hire our limo and make a grand entry at the venue of the event like a celebrity. 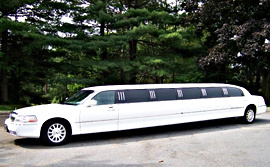 Our customers are important to us; therefore, we never make compromises with their luxury.